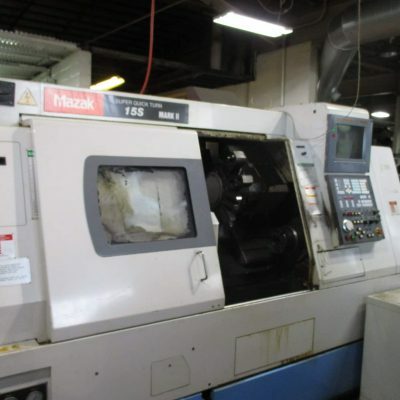 Mazak, Mori Seiki, Doosan, Fadal, Makino – Each CNC has its fans and detractors. 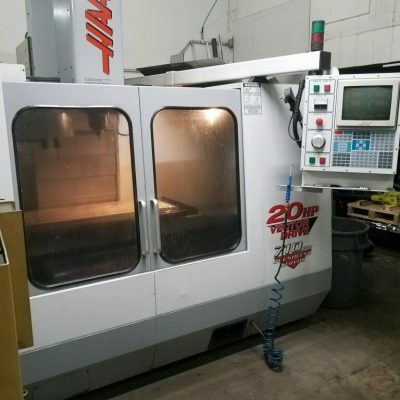 But shops know what works for them and they know that used mills and used lathes with lots of good years left in them hit the market. 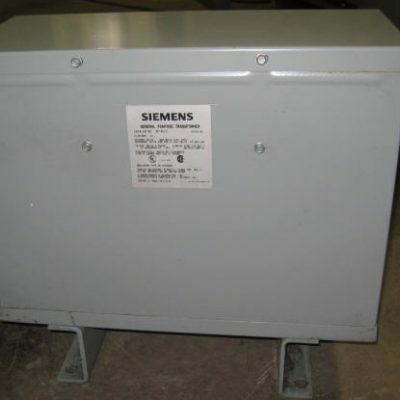 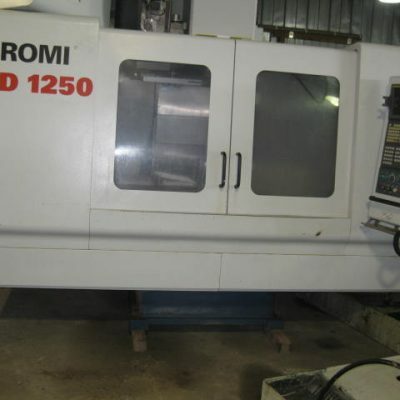 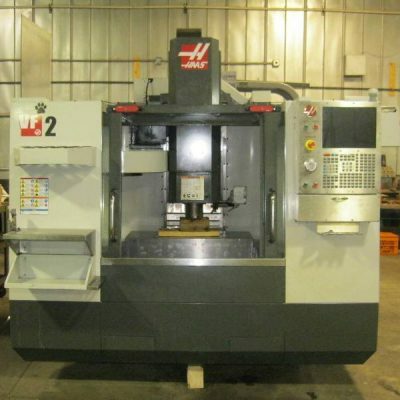 Used machinery that can produce good parts and save a company from having to make a large investment. 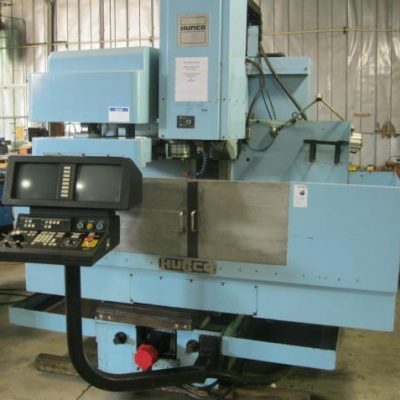 We get good quality machines from companies doing a trade-in or selling out right. 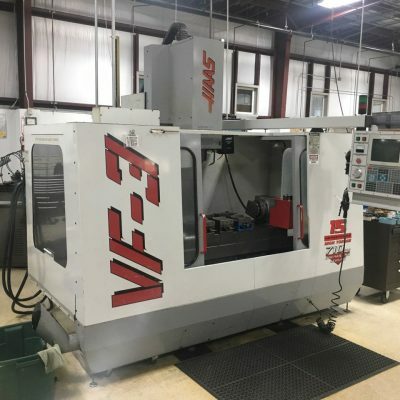 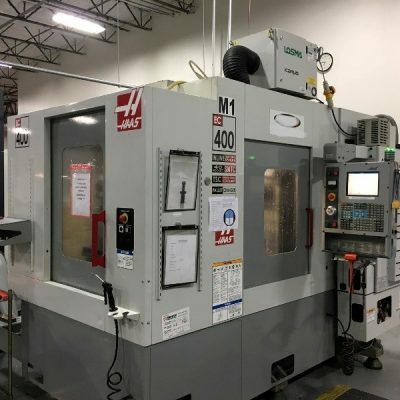 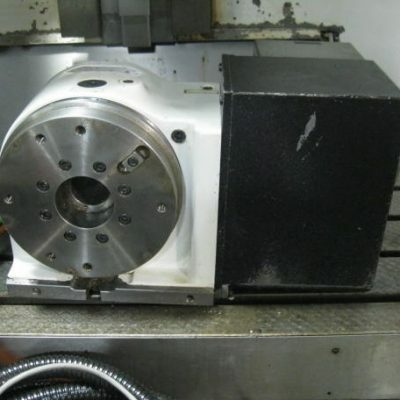 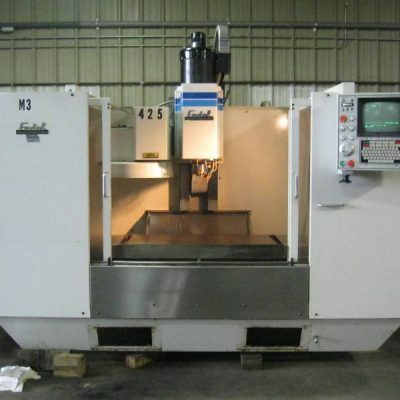 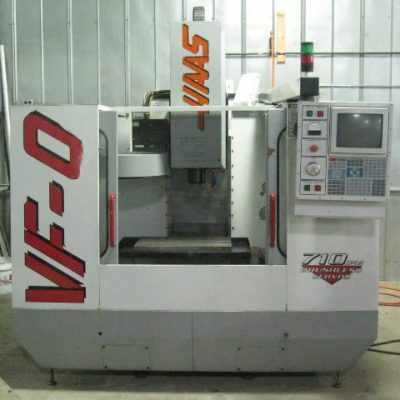 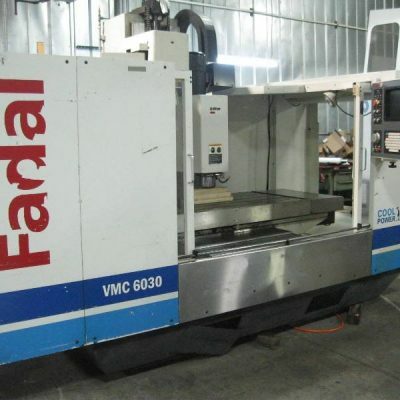 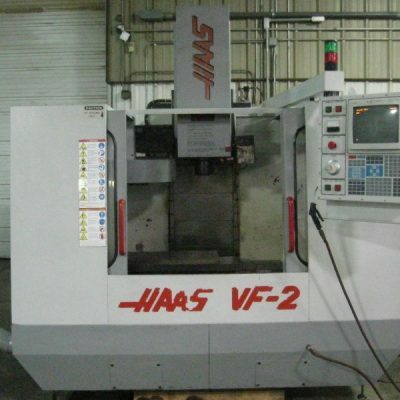 December 1996 Haas VF-0 VERY LOW ACTUAL SPINDLE HOURS!